This week (24-26 Nov), six projects from across Northern Ireland went head to head in The People’s Millions competition in a bid to win up to £50,000. Each day two projects made their case in the Daily Mirror NI and on UTV Live and the public were asked to vote for their favourite projects. After a nail biting week four local groups are celebrating a shared total of £166,032 thanks to winning over the public with their inspirational ideas. We want to say a big thank you to everyone who picked up the phone to vote and supported the projects in their campaigns. 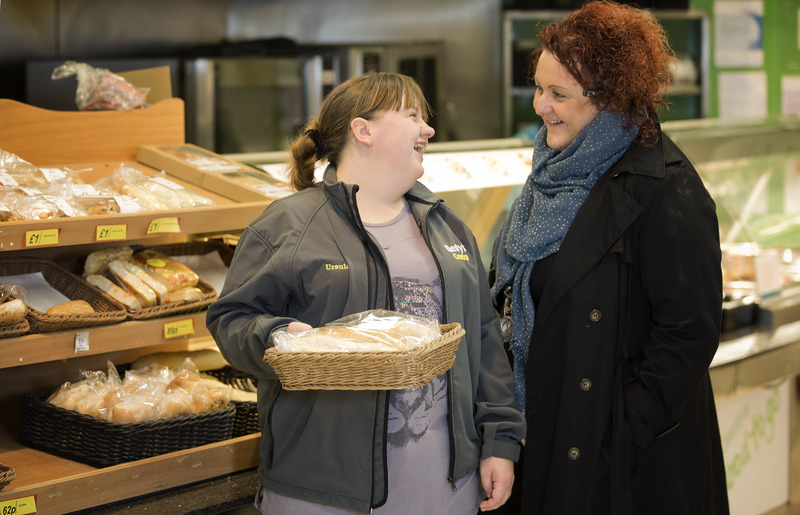 Charis Cancer Care’s New Ways of Thinking project in Cookstown celebrated winning £50,000 on Monday, which will allow it to run support activities for people living with cancer and their families. 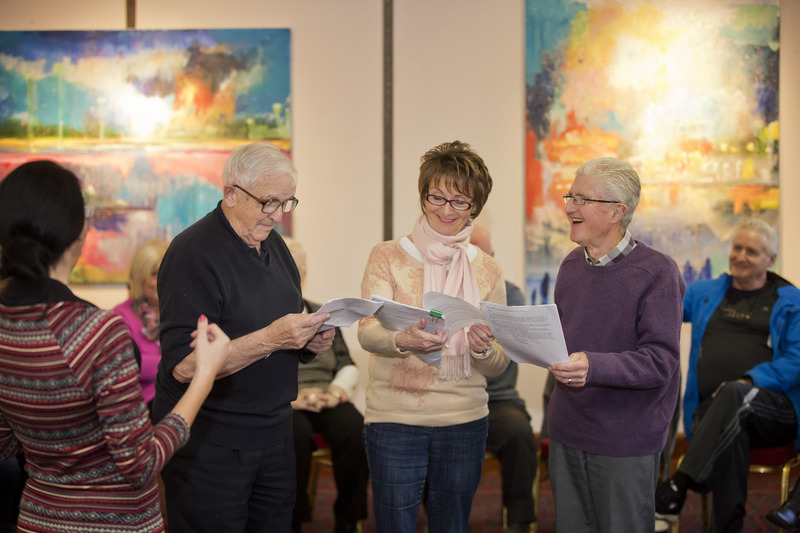 And on Tuesday, Kaleidoscope’s Imagine Arts Centre project in Newry scooped £48,000, allowing them to set up the UK’s first dedicated arts centre for older people in Newry. 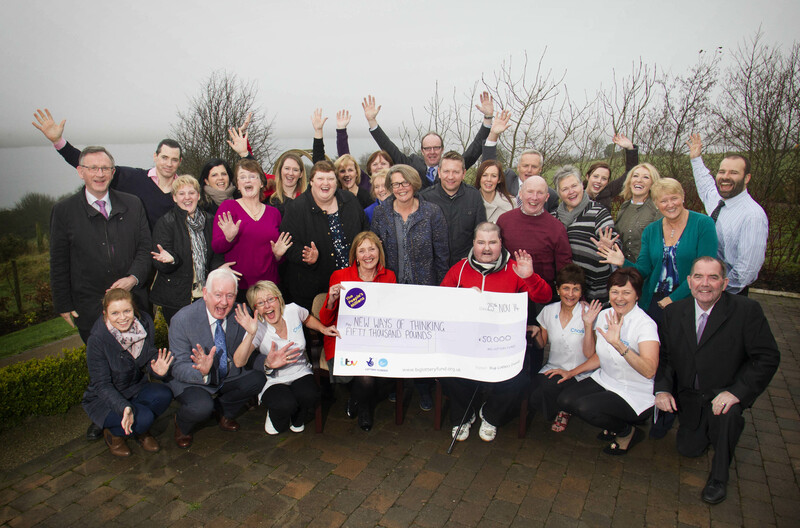 Glenview Support Group’s A Sensory Playground project in Maghera secured £30,696 in Wednesday’s head to head. 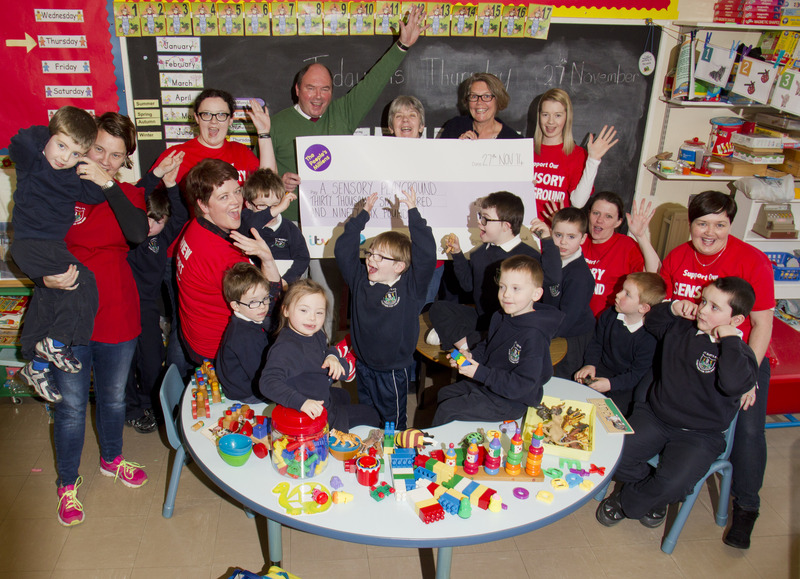 They will use the money to create a sensory area for children with autism within the playground in St. Mary’s Primary School in Maghera. Meanwhile the highest runner up, Compass Advocacy Network’s Women Wise! project, secured a £37,336 bonus award grant. They will use the money to bring together vulnerable and hard to reach women of all ages in the Causeway area to take part in workshops to improve their emotional and physical wellbeing. For more information visit The People’s Millions website.